By taking risks and accepting obstacles, this CEO encountered progress sooner. 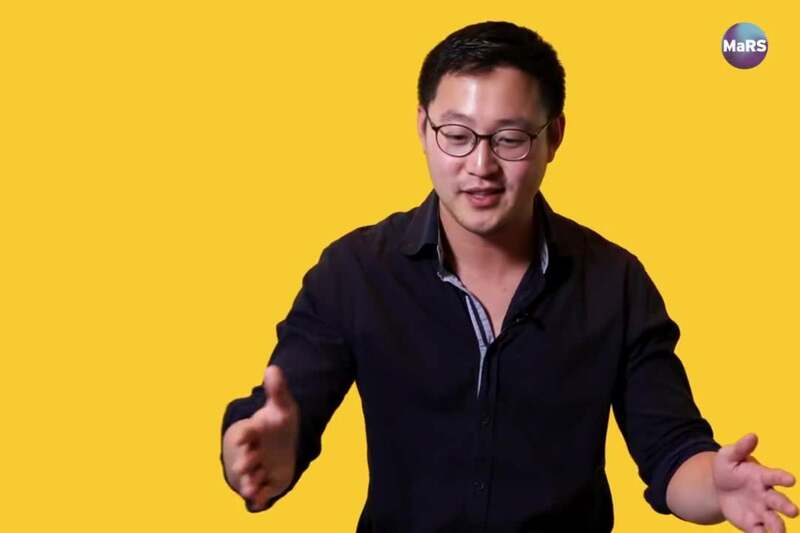 In this video, Entrepreneur Network partner Mars Discovery District talks with Gimmy Chu, co-founder and CEO of green-technology company Nanoleaf, on the necessity of failure. Chu speaks about how in the beginning of his career when he was unfamiliar with marketing, he consulted a convenient resource: A copy of the book Marketing for Dummies. By reading this book, Chu was able to get ahold of some of the basics of marketing to get his business up and running. The CEO describes how, in the early days of the business, his team even took to the streets to get the word out about Nanoleaf. When they had completed a day of in-person outreach, the company could at least boast of one new potential customer. Click on the video to hear more.